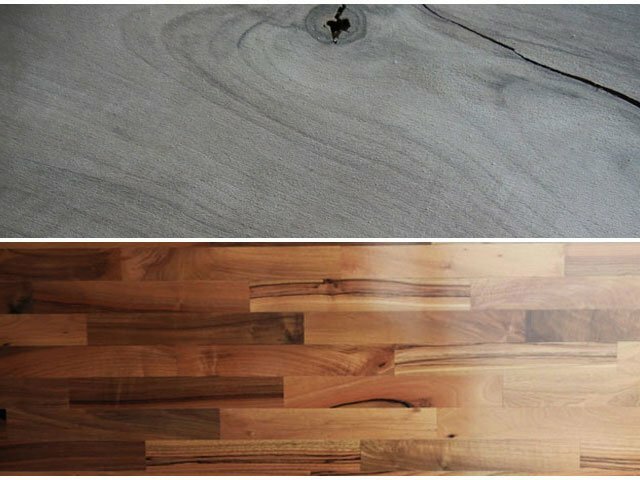 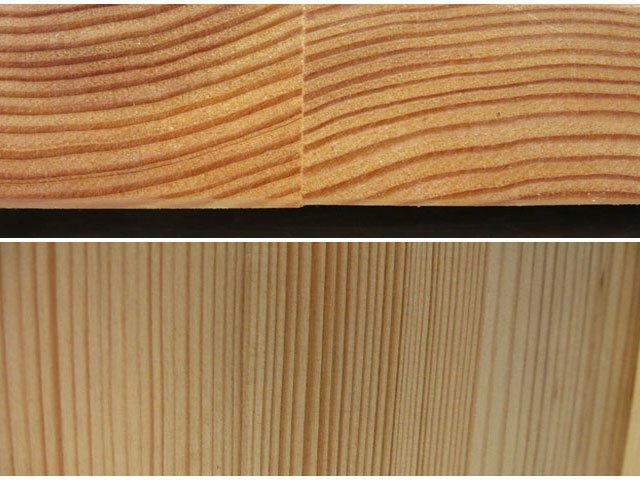 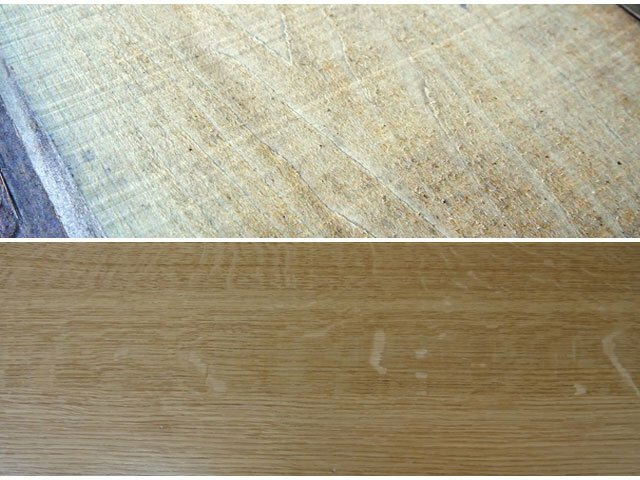 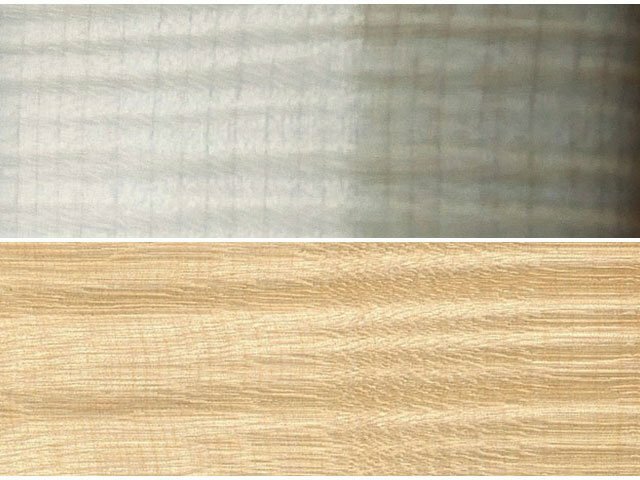 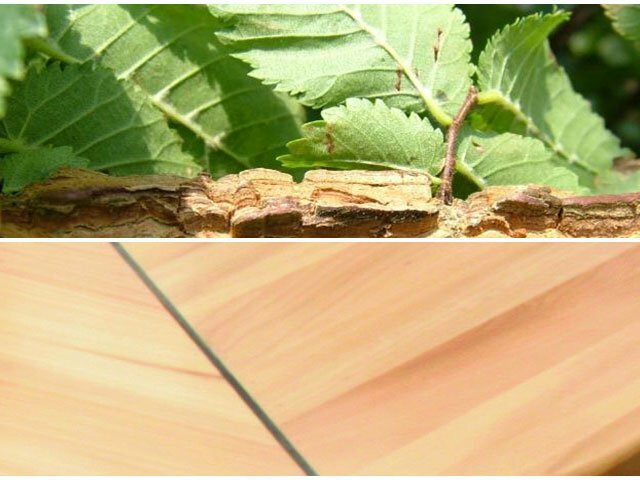 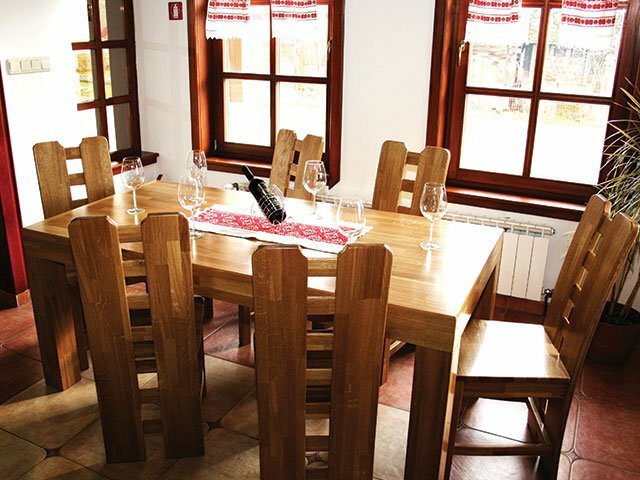 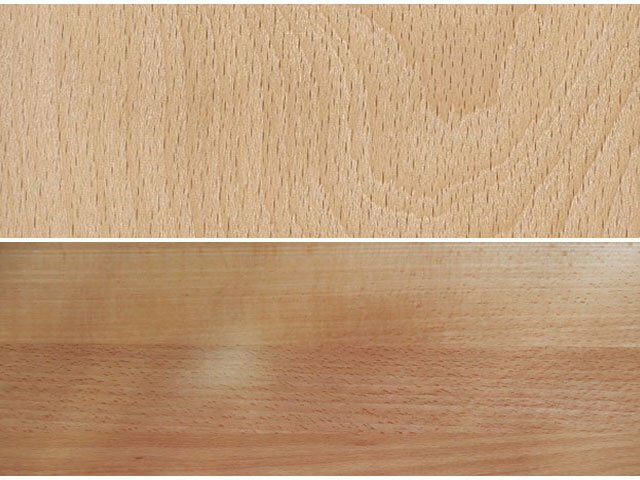 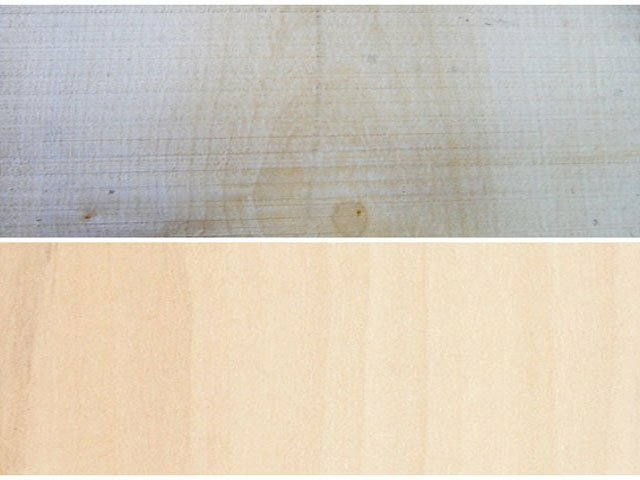 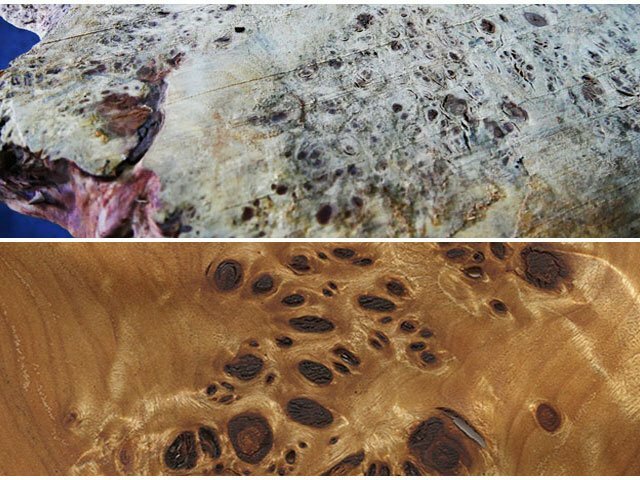 Cherry’s wood texture is characterized by a gentle and warm reddish / pink color, also as a tree has a pleasant structure. 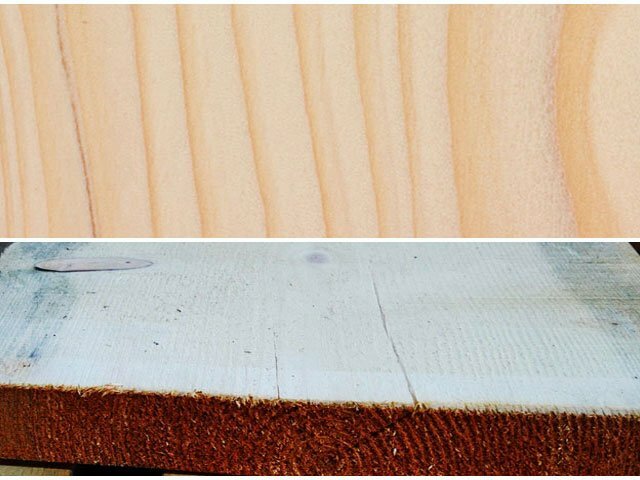 The average density of rough wood is about 0.66 g / cm³. 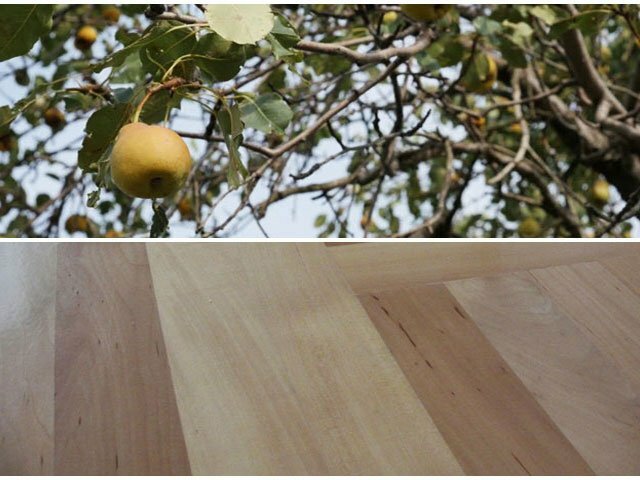 In history cherry wood was very important, best pieces of furniture has decorated the castles and the curia of wealthy people. 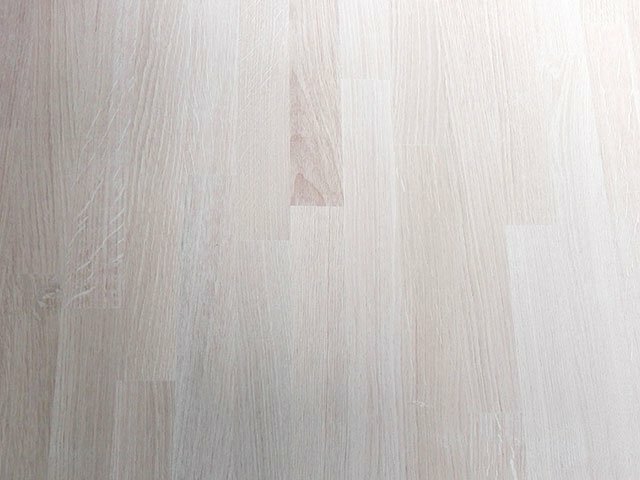 Today cherry is available to everyone. 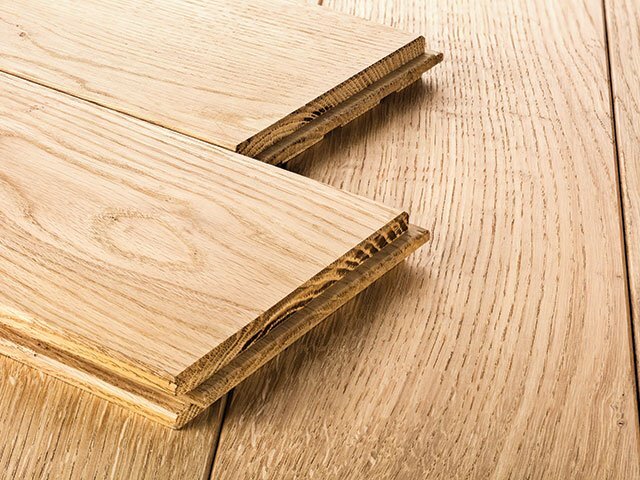 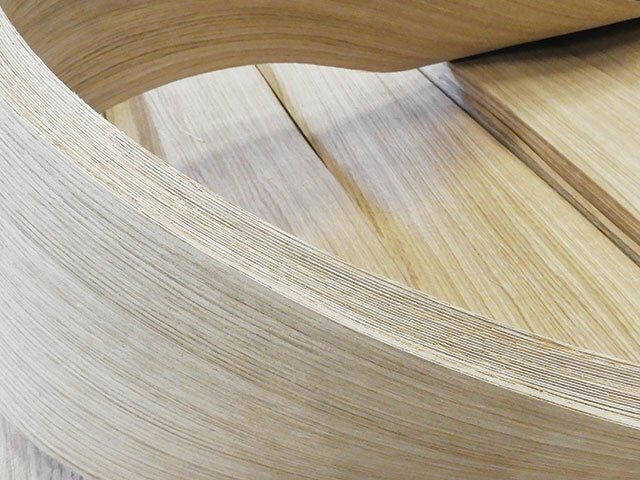 From cherry wood we are producing high quality veneered doors, pieces of furniture (chests of drawers, kitchens, bedrooms, tables, chairs), stairways, treads, wall and floor coverings and classic parquet. 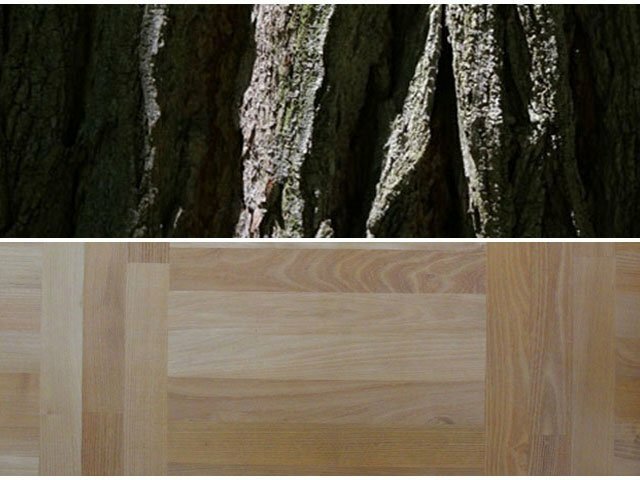 Cherry (Prunus avium L.) in forestry belongs to fruit trees whose fruits are food for birds and other animals in forest stands. 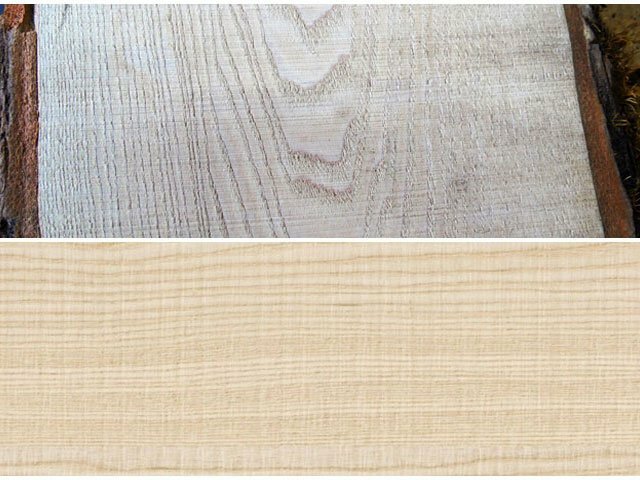 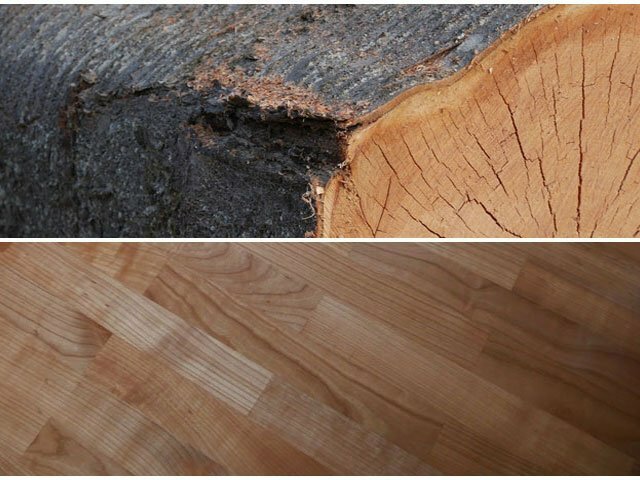 Cherry wood is highly valued in the wood industry, which has been a significant decrease in its share in deciduous forests in recent years.